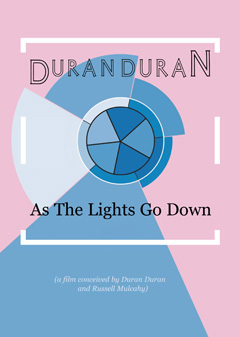 As The Lights Go Down: a film conceived by Duran Duran and Russell Mulcahy - is essentially the Arena video without the theatrical sequences, although the live footage for many songs was edited differently. 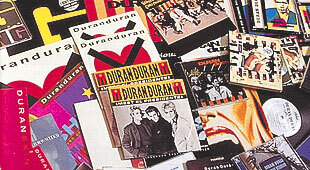 Digitally remastered DVD presented in original picture sleeve, comes with free postcard. 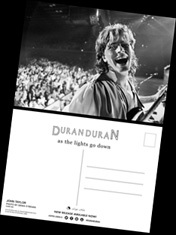 Strictly limited edition DVD to top up your Duran Duran collection - a must have! 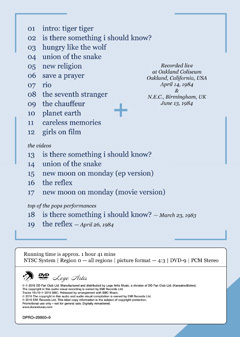 Original DVD professionally mastered and manufactured (not a DVD-R). Perfect picture/sound quality (10).